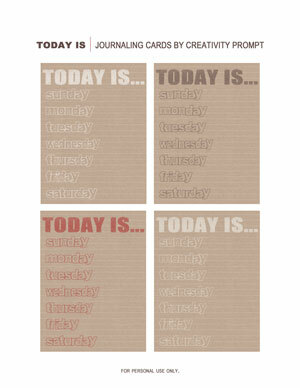 Today I am sharing a set of FREE ‘TODAY IS…’ journaling cards with you guys (for personal use only). These cards measure 3″ by 4″ and are great to document your everyday.. 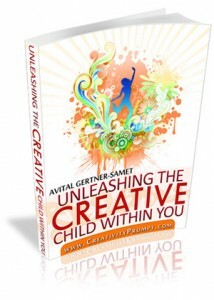 Your creativity has no limit! Thank you for yuour generosity my Friend! Thanks a lot for these great journaling cards! Thanks! These are great cards.